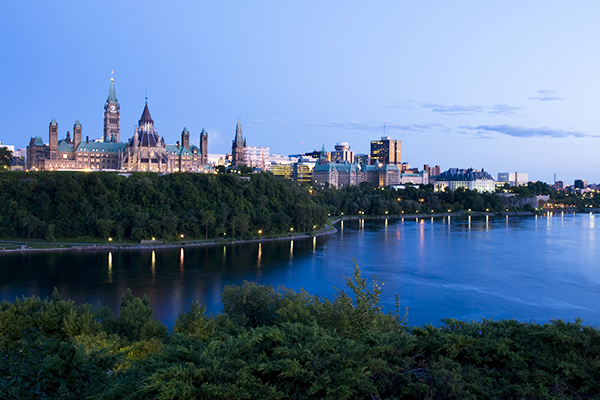 Live in the heart of the nation’s capital! 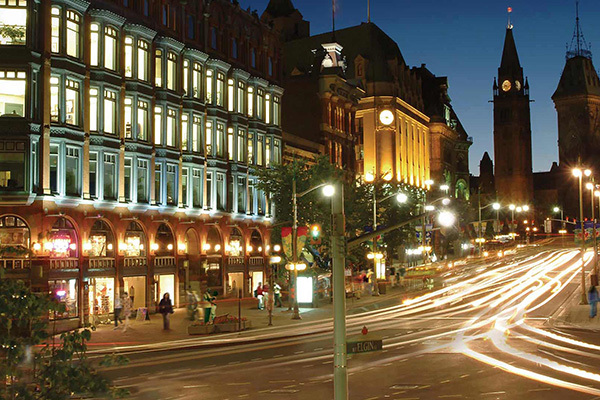 Ranked as one of the cleanest cities in Canada, Ottawa’s downtown core offers a rare combination of corporate, fast-paced city life and snug, historical neighbourhood soul. 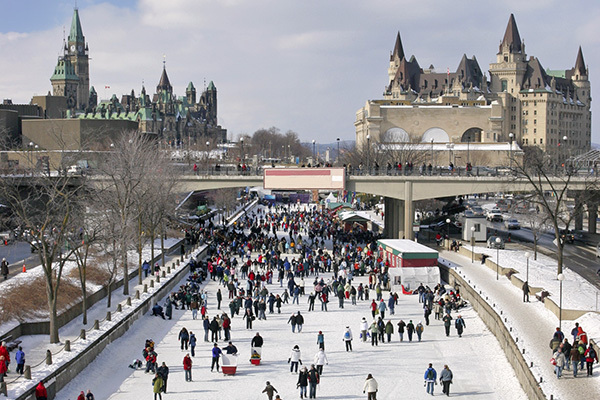 The Ottawa River courses along the nearby shores of Gatineau, Quebec and eventually leads into the Rideau Canal between Byward Market and Centretown—a hub of activity surrounding our apartments for rent in Ottawa. Plus, with Parliament just a few blocks away you can witness firsthand how the country’s politics evolve, and even become a part of it! 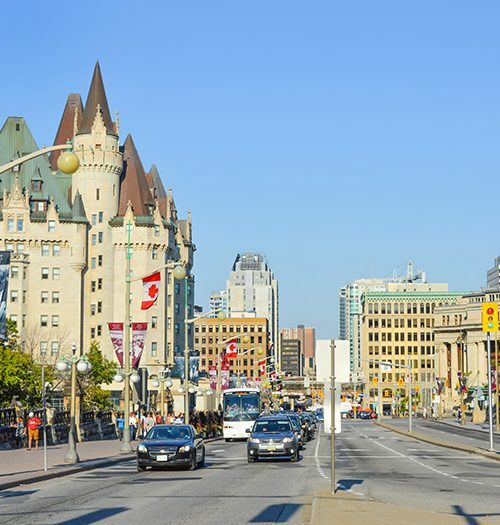 Quicken your stride as you explore apartments for rent in Ottawa and find your new home. 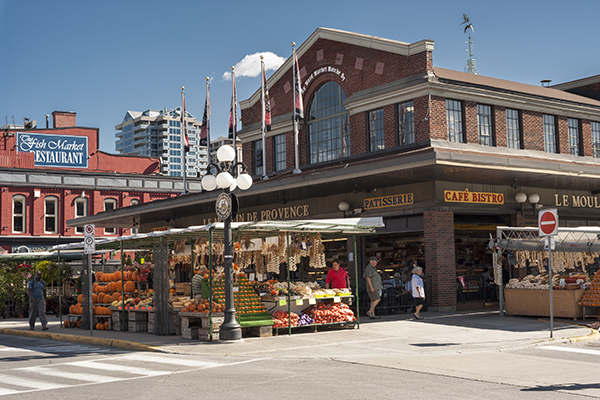 Grab a fair-trade coffee and the morning news on your commute down Elgin Street. Meet a friend for lunch on the Sparks Street promenade. 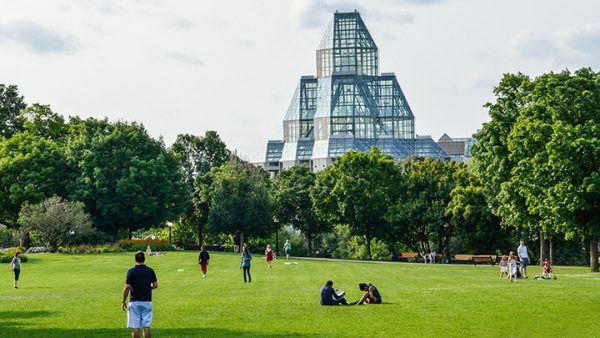 In the evening, check out a craft brewery over in Byward Market for a few appies and on the weekend spread your yoga mat (or picnic blanket) on the front lawn of Parliament Hill to unwind. But keep an eye open! With so many cultural and industry leaders residing in this charming city, you never know who you might bump into! A magnet for culture & entertainment. 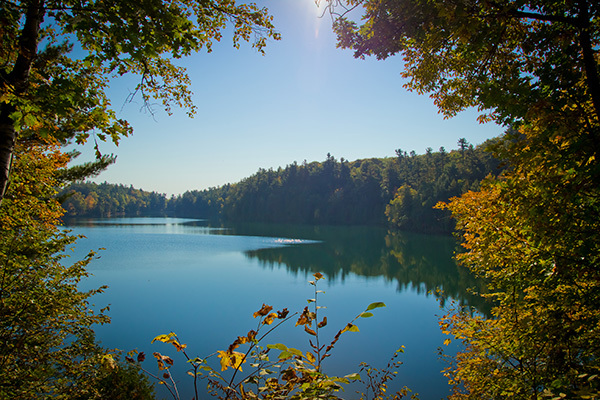 The city boasts a rich bilingual environment; just across the river you can indulge in Quebec’s quintessential maple syrup forests or explore its acclaimed nightlife scenes. 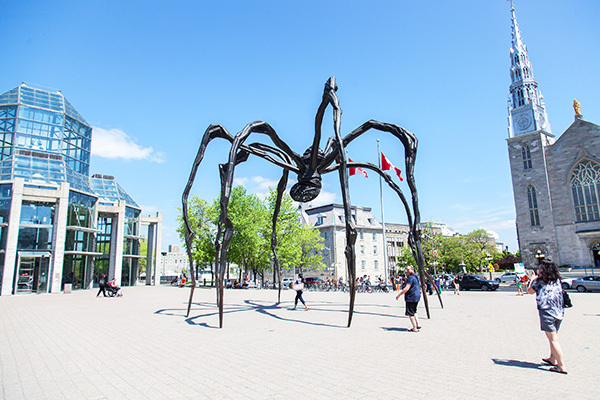 As a resident in one of our Ottawa apartments, the local life offers no less: catch a world-renowned exhibit as it tours through the National Gallery or score box seats for a ballet performance at the National Arts Centre. 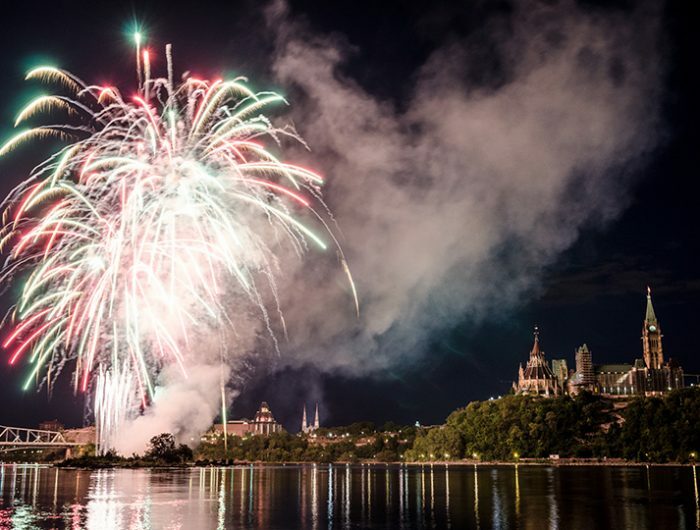 More events and attractions are always being scheduled, including the annual Ottawa Blues Festival with incredible artists added every year.